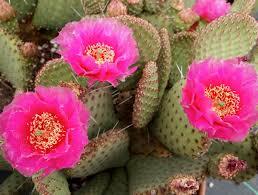 If you’re a cacti lover, you surely know that many of them can grow beautiful flowers. Those flowers can last from a day to few weeks. However, it’s not that easy to make a cactus grow anywhere but in its natural habitat. 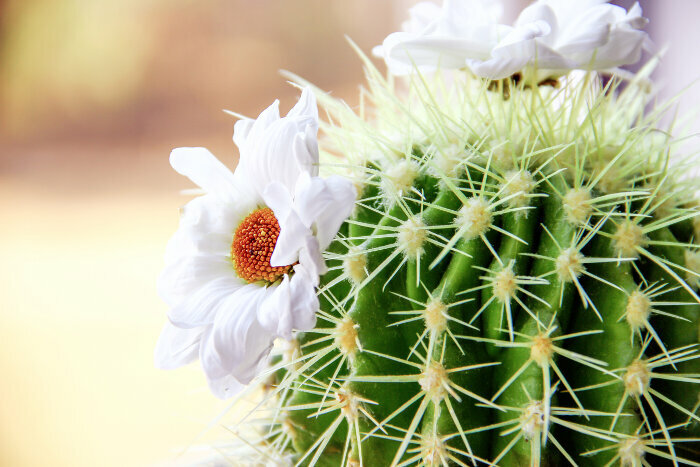 If you have a desert cactus in your home or garden then you surely know that they could possibly have some of the most beautiful looking flowers nature have to offer. So, we prepared some great tips for you to finally see your effort flowering in front of your eyes. In order for a cactus to flower, it has to be healthy. A key for a healthy and happy cactus is a balance between watering and drainage. 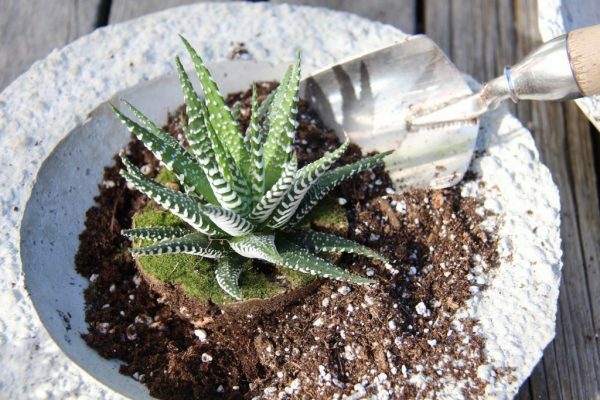 You have to get your cactus in a right soil mix, where it can absorb enough water to stay in right shape and to prevent rotting of the roots. That happens when too much water stays in the soil for too long. If you’re growing cacti indoors, make sure they are in the right pots, with enough room for the water to drain out. When it comes to light and temperature. you will want your cacti to be in a more sun they can possibly do. That can include some shade at some times of the day but after all, think of their natural habitat. It’s a desert, with mostly boiling hot sun. That also means a great variety of temperature change. Your cacti can stand freezing temperatures equally good as unbelievably hot ones, as long as they dried properly. It’s not a bad practice to give your cacti a seaweed plant food two times a month. That will help them with a natural process of turning water into much-needed nutrition. When you do that, make sure that you’re not watering them too often, just to give them a time to feed. When it comes to watering, you want to do that when a top coat of soil is dry and you need to give them enough water that it comes out of the pot. That means that the soil is fully covered and your cacti have enough water to combine with plant food. If you feel that a soil is not draining fast enough, try making more holes in it. That will also provide greater air flow. 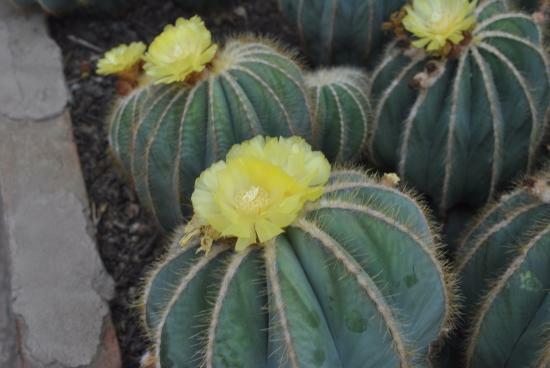 The way of getting a cactus to flower may surprise you. You already know that the best way of getting a happy plant is always to recreate conditions of its natural habitat. With that in mind and a fact that for the most cacti a natural habitat is the desert, you may think that more sun and higher temperatures are all it takes. Well, that’s not completely right. In order to get a cactus to flower, you’ll need to make sure that it’s going through a winter rest period. Winter rest period od cacti last between 2 and 4 months, with very little watering and temperatures below 15C. Keep in mind that you want your cacti to be indoors if there is any frost. In that case, keep them in a room where you’re not heating. In a winter period, they can even be in a total dark. Just introduce them to light slowly when a season pass. If you’re keeping them this way, make sure you’re not watering them more than a few drops here or there, just to make sure that roots stay alive. This is an easy way to grow happy cacti that will thank you with beautiful flowers as soon as they finish their winter resting. You should also let them reject their flowers naturally instead of picking them off when they dry out. In that way, you’ll prevent any damaging of the plant. This entry was posted in Blog, Cacti and tagged Cacti, Cactus, Flower, Succulents.